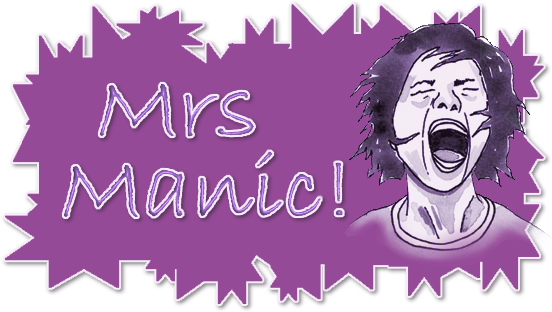 Mrs Manic: Way to go boys!!! We're just so proud of our boys - Alexander got his 100m and Nicholas got his 50m in swimming!! !